Seattle: Exchange Building, 1930. 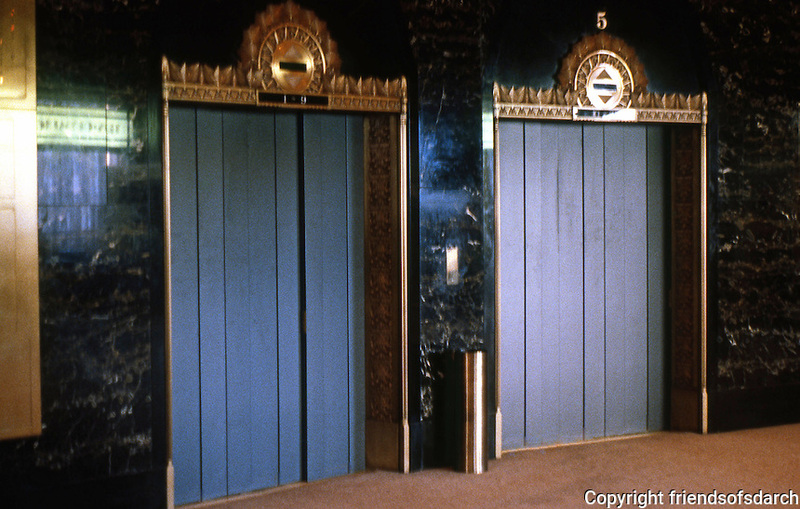 Elevator doors. Photo '86.